Western Springs College has over one hundred International Students from 15 different countries. 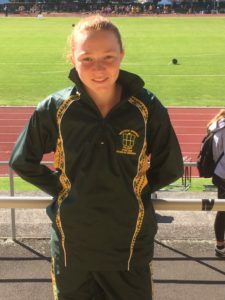 Amelie Fairclough got a personal best in the 300m (43.25) and finished 5th in the North Island final in Tauranga on Saturday 6 April and a personal best in the 200m (26.45) and finished…. 3rd in the North Island final on Sunday. 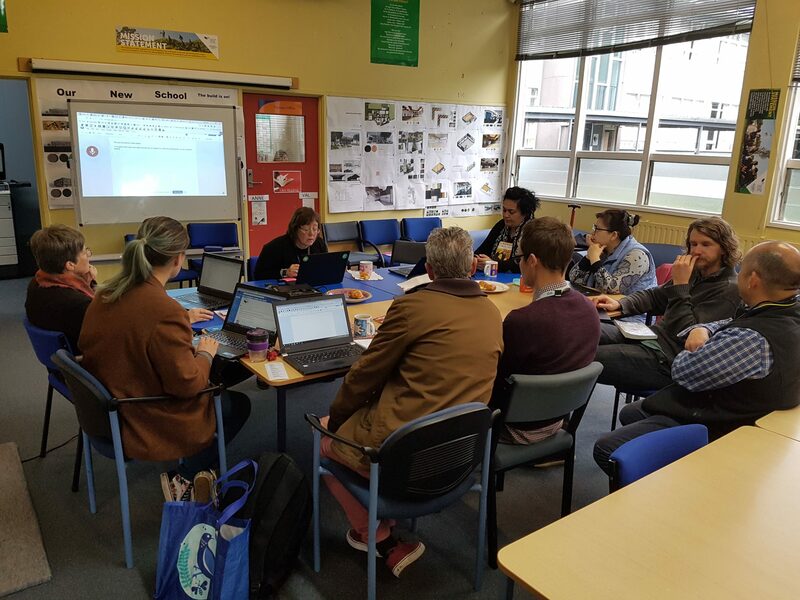 We are really proud of her – she ran out of her skin and represented Western Springs and Auckland well. It also means that she has qualified for the NZSS Athletics Champs, which is going to be held in the first weekend of December I believe in Wellington.